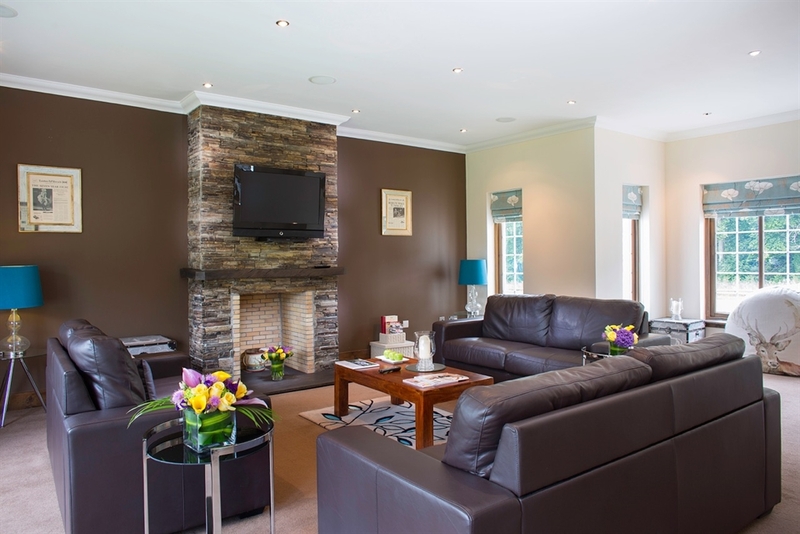 Achnagairn has 7 large luxury lodges available to rent. 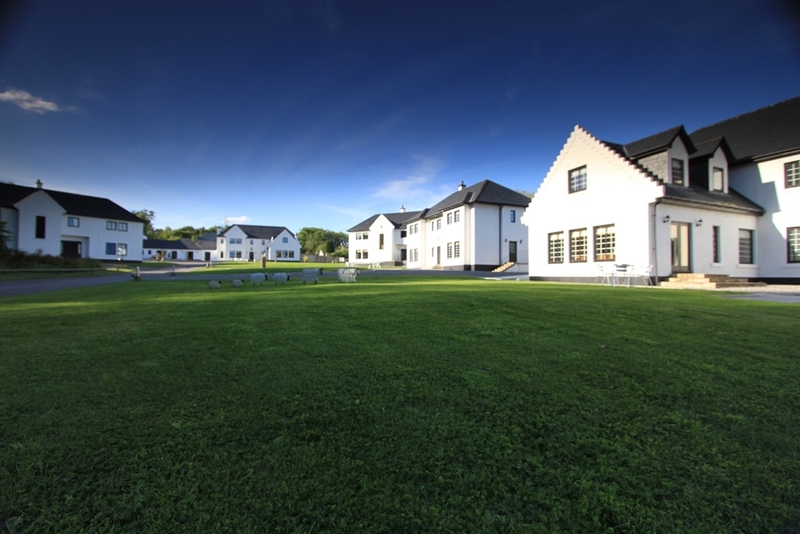 These are the perfect self-catering accommodation near Inverness, sleeping up to 12 people per lodge. Each lodge, and bedroom within it has been individually designed for its own unique feel. On the grounds of the picturesque estate, only 7 miles from Inverness, Achnagairn has seven luxury lodges available for hire. These have recently been finished to a 5* standard, as awarded by Visit Scotland. Each lodge has between 4 and 6 bedrooms, and can sleep up to 12 people. 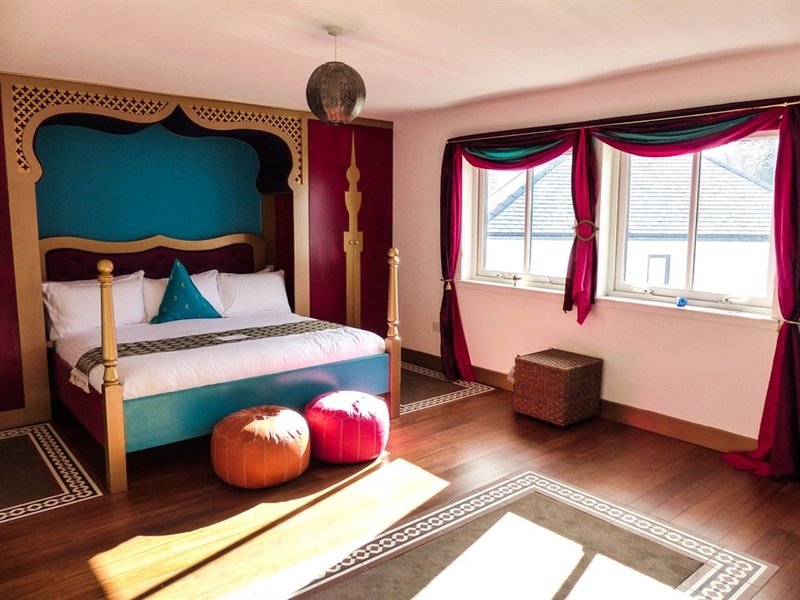 Each is individually designed, with its own name and theme, and every the bedrooms has its own distinct feel, meaning that there is something for everyone. Each lodge also has its own living area and vast kitchen, ideal for groups travelling together, who are looking for excellent, self-catering accommodation. Our bedrooms can also be hired on an individual B&B basis for those travelling in a smaller group, and there is also a new restaurant in the grounds of the estate - Table Manors - open for dinner. Our chefs are both winners of the Young Highland Chef of the Year award, and the food is outstanding. The lodges themselves are based only 200m from Achnagairn Castle, so if you are attending a wedding or event, or are simply looking for somewhere to stay near Inverness, Achnagairn Lodges provide the perfect accommodation!